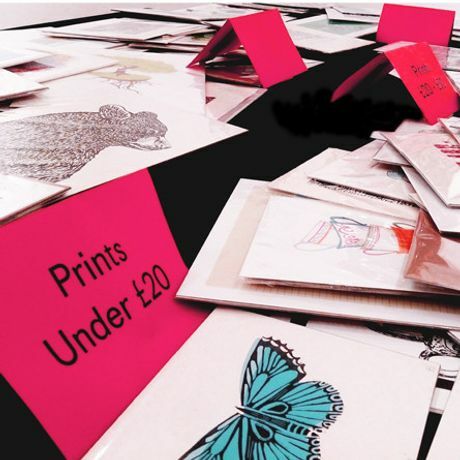 Edinburgh Printmakers welcomes shoppers back into their gallery and shop space for a weekend of bargain extravaganzas! Get into the Christmas spirit whilst discovering beautiful handmade prints made in our studio as well as textiles, jewellery & an array of stocking fillers!! This ideal event will be host to exclusive promotions, where you will be sure to find unique gifts for your loved ones that will spark their imaginations this holiday season. Our friendly staff will be on hand to supply warming Christmas treats as well as festive activities and entertainment throughout the weekend!